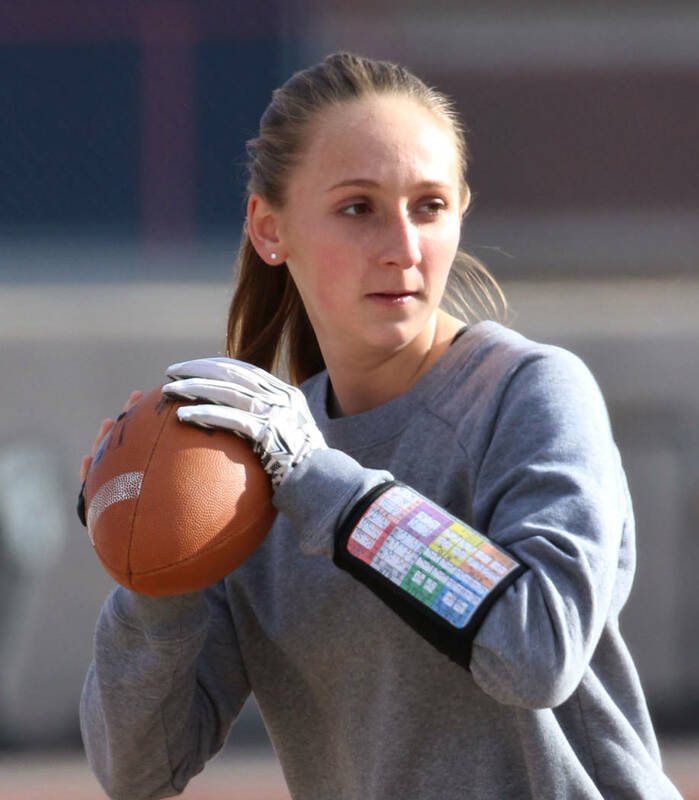 Coronado set to defend Class 4A state flag football title. 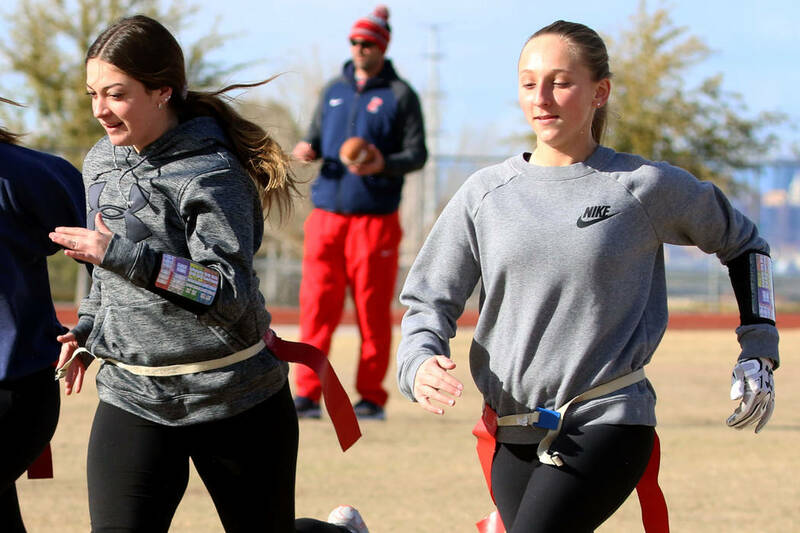 Coronado flag football coach Rusty Andersen spent the season reconfiguring his team’s chemistry. And winning another league title in the process. 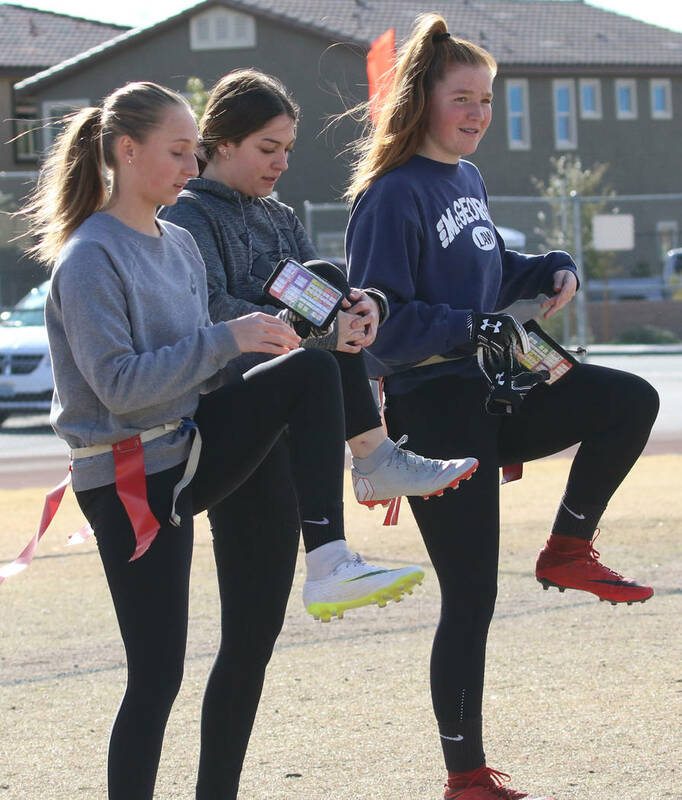 The Cougars, despite significant roster turnover and the loss of all-state quarterback Caitlin Shannon to track and field, are ready to defend their Class 4A state championship after finishing an arduous regular season with their second consecutive Southeast League championship, giving them the league’s top seed in the Desert Region tournament. 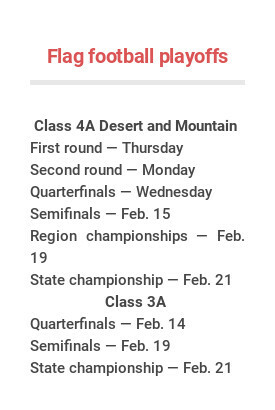 Coronado (14-4, 8-2 Southeast) gets a double-bye and won’t play until Feb. 13, giving the Cougars a week to work out the kinks that stymied them at times this season. 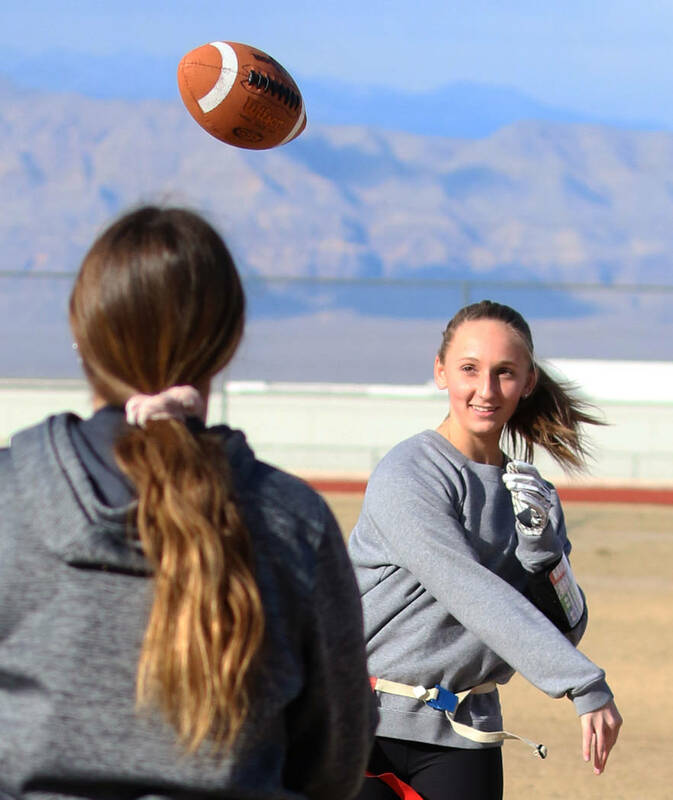 Shannon passed for 4,003 yards, 73 touchdowns and six interceptions last season while guiding the Cougars to a 22-0 record and their first state title. But she told Andersen in the offseason of her intention to run track, leaving the team with a void under center. So the coach turned to sophomore Kaylin Hall, who has thrown for 2,215 yards, 40 touchdowns and 14 interceptions this season. The offense struggled at times with Hall and was shut out in a loss to Tech on Jan. 18. 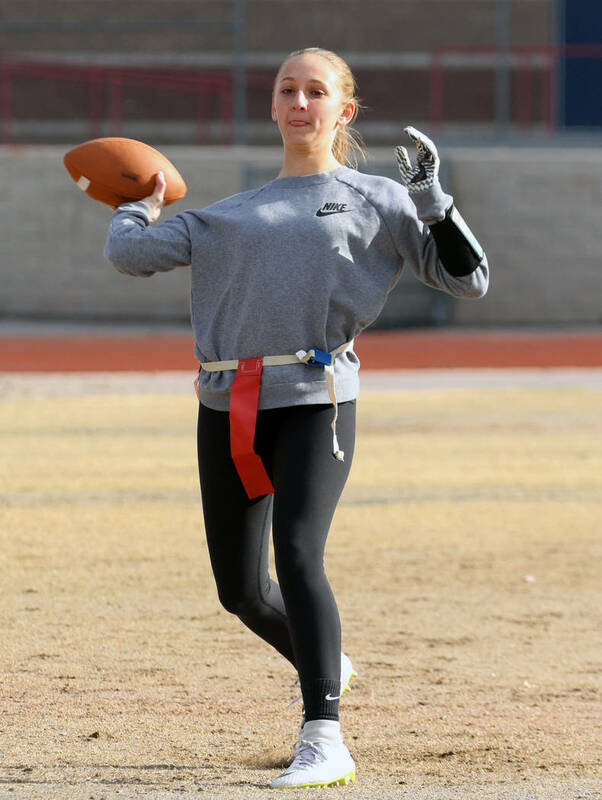 Andersen, seeking a spark, called up shifty freshman Ashtyn Almeido and played both quarterbacks in the final five games. 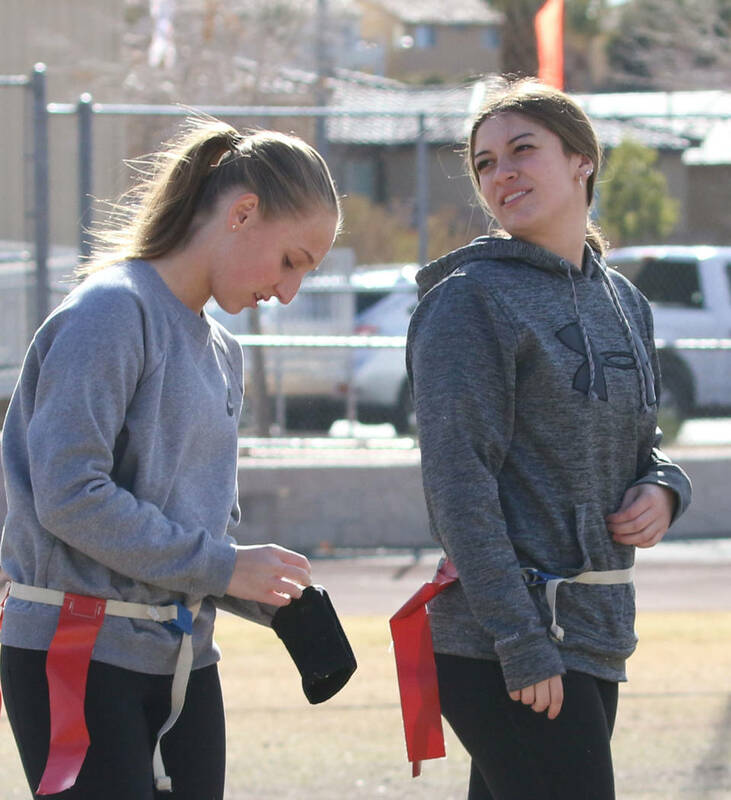 The two push each other in practice and helped the Cougars win four of those five games to clinch the league title. Hall has a slightly stronger arm, Andersen said, and Almeido is a little more elusive in the backfield. The two are good friends and eager to co-anchor the offense for the playoffs.